David was born and brought up in Wells in Somerset and began his musical training as a chorister at Peterborough Cathedral. He trained at the Royal Northern College of Music, the Royal Academy of Music and the National Opera Studio. In autumn 2014 David made his English National Opera debut as Rodolfo/La Bohème to huge critical acclaim. He reprised the role in 2015 for the Zorlu Centre in Istanbul and for English Touring Opera in venues throughout the UK. 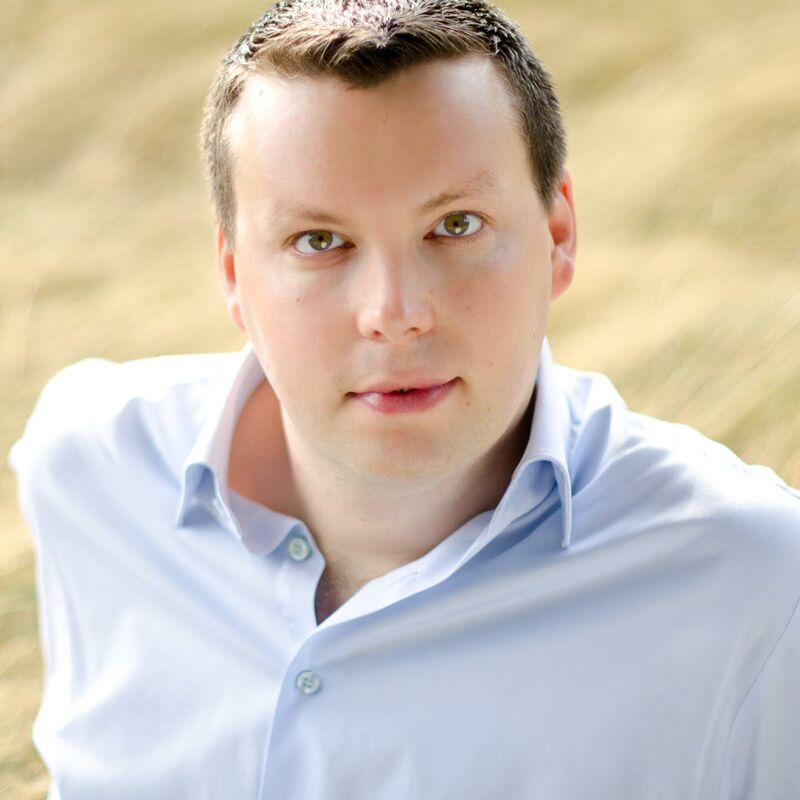 He made his debut with Nevill Holt Opera as Don José/Carmen in the summer of 2015. His plans for the 15⁄16 season include Laca/Jenufa for Opera North, Grigory/Boris Godunov for the Royal Opera House, Covent Garden, and Pinkerton/Madame Butterfly for English National Opera. From 2012-14 David was a member of the Jette Parker Young Artists Programme at the Royal Opera House where his roles included Abdallo/Nabucco (with Placido Domingo), First Armed Man/Die Zauberflöte, Master of Ceremonies/Gloriana, Pang/Turandot, First Knight/Parsifal, Gastone/La Traviata, Apparition of a Youth/Die Frau ohne Schatten, 1er Commissaire/Dialogues des Carmélites and Offizier/Ariadne auf Naxos. Concert performances include Tippett’s A Child of our Time in Bath and Haydn’s Nelson Mass with the Hallé Orchestra conducted by Sir Mark Elder at the Bridgewater Hall in Manchester, Verdi Requiem with Orchestre de Picardie and L’Orchestre Symphonique de Bretagne, Mahler Das Klagende Lied with Vladimir Jurowski and the London Philharmonic Orchestra, Rossini Petite Messe Solenelle at the Barbican, Britten Folk Songs with the Royal Philharmonic Orchestra and recitals at the Wigmore Hall with Simon Lane and the Solstice Quartet. He will sing Handel’s Messiah in Spain and London during December 2015, Verdi’s Requiem in Birmingham and London during 2016. David was a member of the Glyndebourne Chorus, a Glyndebourne Jerwood Young Artist and the winner of the prestigious John Christie Award in 2011. He made his debut later that year as Rodolfo/La Bohème for Glyndebourne on Tour. Other awards include the John Cameron Prize for Lieder, the Richard Lewis/Jean Shanks Award, the Edwin Samuel Dove Prize and the Bruce Millar/Gulliver Prize. He was also a member of the RNCM University Challenge team in 2003 and a Samling Artist in 2009.